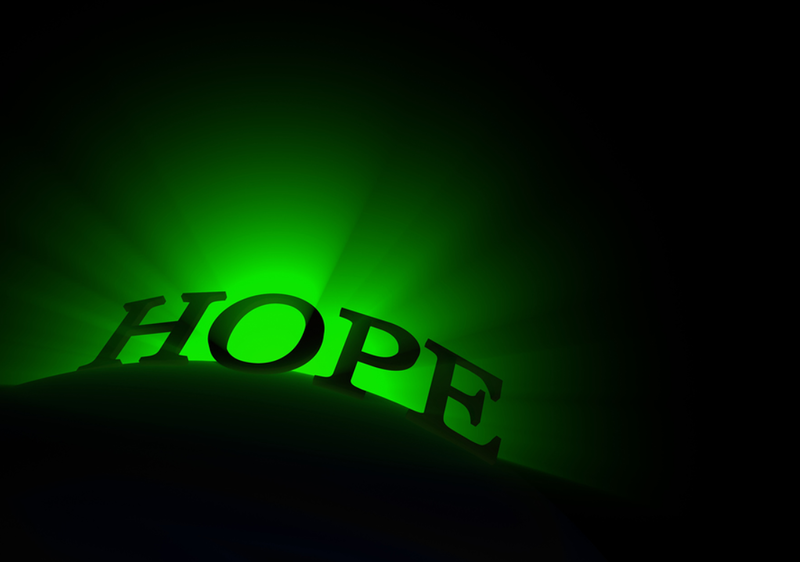 Norman Vincent Peale, tells a story of hope. There were two frogs who fell into a large bucket of cream. As hard as they tried to climb out, they could not grip the smooth sides of the bucket, and so fell back time and again. One of the frogs, being exhausted, dispaired and gave up; sinking into the cream and drowned. His friend, on witnessing him succumb to death, panicked and started churning his legs as hard and as fast as he could. Soon he found it harder to move his legs, but still did not want to die, so kept the effort up. Suddenly, the cream had changed to butter, from his effort, and he was able to get footing on the hard surface and hopped out to safety. It’s always to soon to quit. I’ve heard this story before and liked its message. Thank you for sharing it here. With painful tears, I really needed to read this. Thank you for sharing Theresa. Theresa, you have a way of inspiring trust. It’s your reliable message. I am grateful.